Battery technology for TRAPMASTER trap alert / trap alarm / trap monitoring - TRAPMASTER trap alert / trap alarm / monitoring system - the ideal retrofit for most trap types. The importance of application-oriented battery technology is often underesti mated. Some vendors use lithium batteries which are neither approved nor suitable for the very common continued minus temperatures in Germany. The popular Eneloop batteries, for example, are only approved by the manufacturer for a working range of 0-50°C. Users may choose to ignore this but may face losing any warranty from the manufacturer. 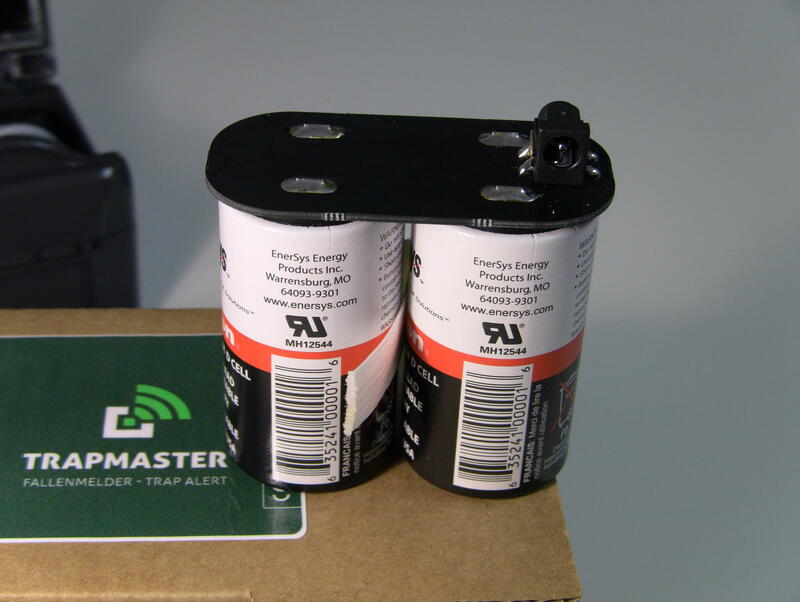 Some of our competitors deliver their products with non-rechargeable batteries. This only generates unnecessary waste and drives the maintenance costs up. Other vendors leave it to the customer to choose the batteries. This means you would need to research and purchase the batteries yourself. That in these cases the appropriate special batteries are used, is doubtful. This may result in short replacement periods, often not satisfactory for the user. The trap monitoring then matches a game of chance. 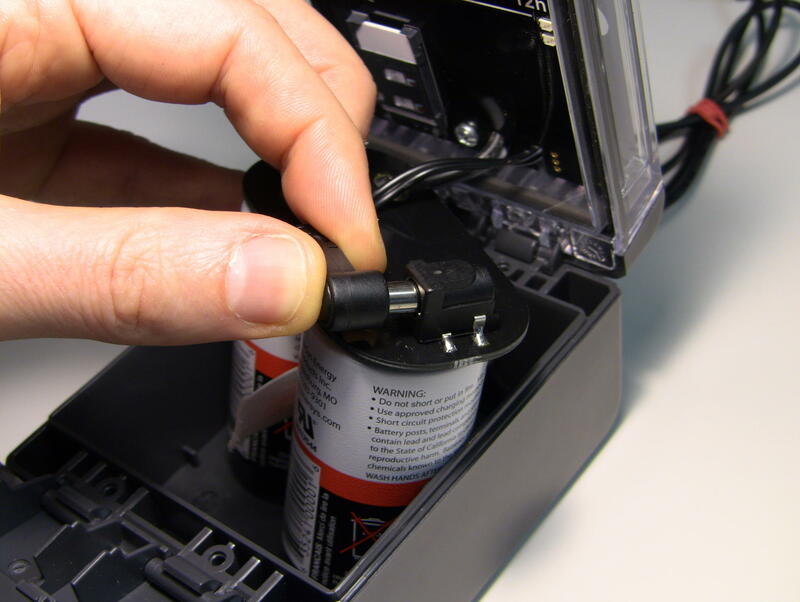 TRAPMASTER is supplied with special rechargeable batteries. These are approved by the manufacturer for the temperature range of -65 to +80°C (photo: TRAPMASTER after successful long-term test at -27°C).